Gotta LOVE these guys for radiating so much love, passion and LIFE to the audience through their music and entertainment…. They are NATURAL BORN Stage pros !!! Video is however shaky in the beginning and at times… sorry but its partially due to me laughing and smiling and being all happy…. finally about to see them again! I must admit I was a tad concerned that I was somehow delusional! quite as good as I remembered it..
That I had a twisted memory because all the other fun that night. came across as so wonderful, because it was all relative?! they are pretty darn good! 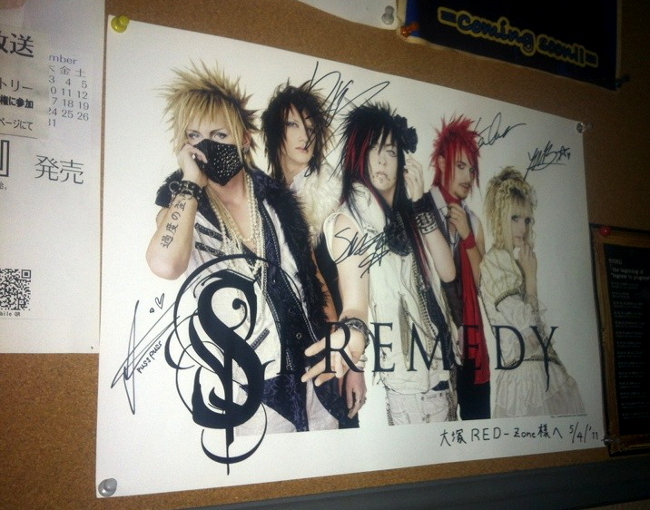 BUT still… It was only one LIVE ,and I have not heard them since. and what better way to find out than to go and take a second lstening? 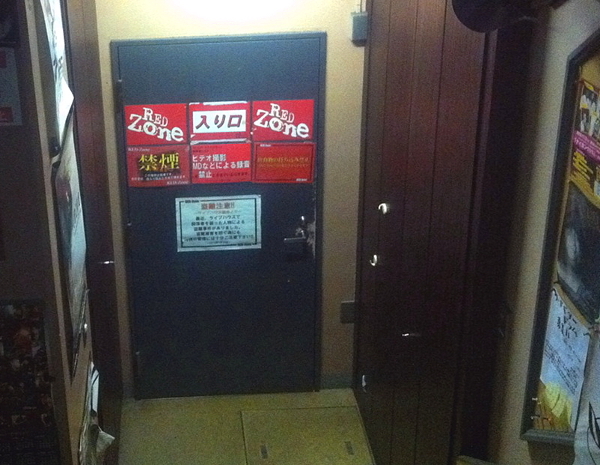 So here we are; here’s the door to Ōtsuka RED ZONE…. is the next one after Ikebukuro going clockwise around. LOVE that I live so close to everything! !